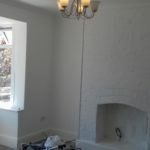 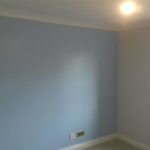 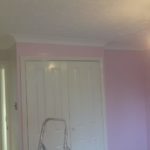 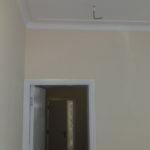 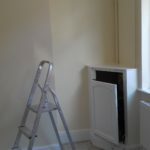 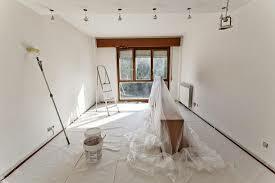 Then look no further, I Haanz painter and decortor has qualification and expertise combination to meet your needs. 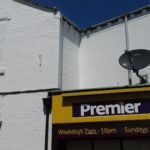 I provide affordable, reliable and high quality serivces in Stoke on Trent and Newcastle under Lyme. 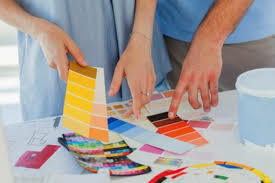 you dont know where to start? 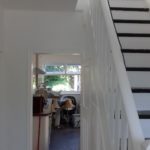 Are you a Homeowner, an estate agent and a Tenant? 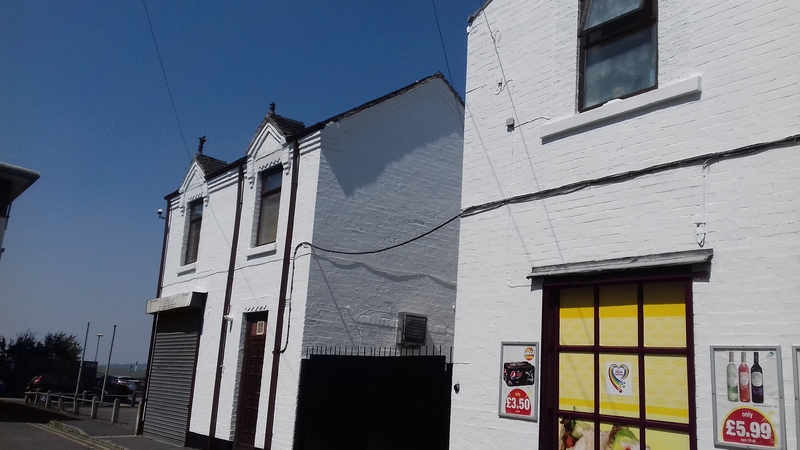 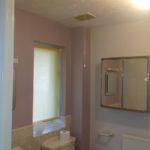 Have a property in Stoke on Trent and Newcastle Under Lyme that needs refreshing up as soon as possible before renting out? 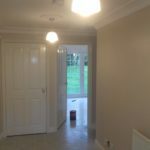 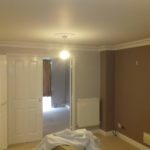 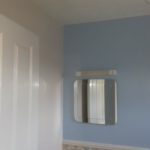 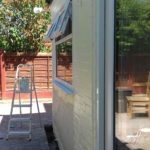 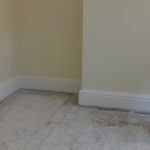 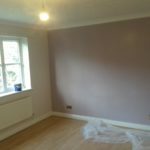 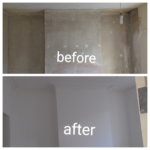 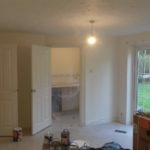 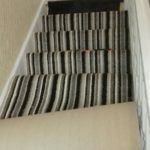 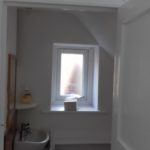 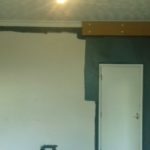 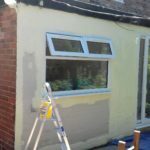 Haanz Painter offers very friendly, affordable prices and high quality that you expect from a Decorator.i provide very fast service to make sure that high quality is maintained is very short time. 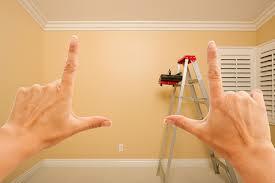 Don’t Waste your time now. 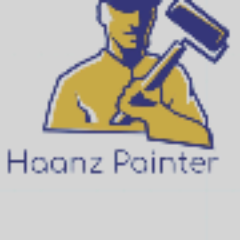 Contact now Haanz Painter team to get job done ASAP.